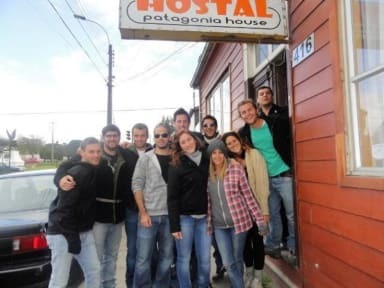 Patagonia House i Punta Arenas, Chile : Boka nu! 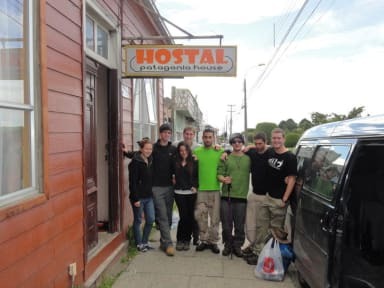 Nothing wrong with this hostel. Wifi worked well, staff were nice, there were lockers, location was fine! Okay hostel, didn't feel very clean and only one bathroom for the top floor. Nice staff. Works of you're only spending a night on your way to Puerto Natales.